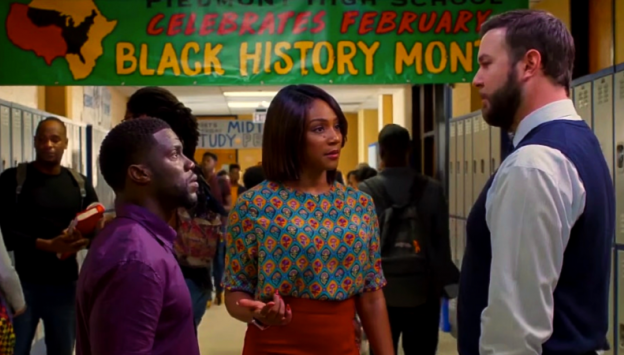 Star Kevin Hart and producer Will Packer bring their signature style to NIGHT SCHOOL. The comedy from director Malcolm D. Lee (GIRLS TRIP) follows a group of misfits who are forced to attend adult classes in the longshot chance they’ll pass the GED exam. 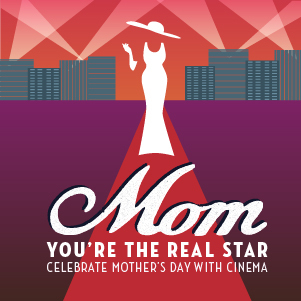 Also starring Tiffany Haddish, Rob Riggle, Taran Killam and Romany Malco.